One of the difficult peaks climbing, Non Technical & Vulnerable to rock falls. Mt. 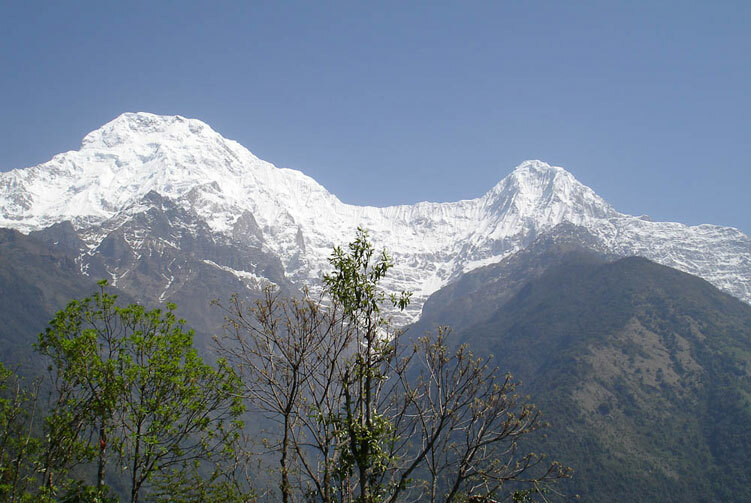 Hiunchuli is one of the prominent peaks in the famed Annapurna range of the Himalaya. On a distant view from many places, the peak stands tall at the elevation of 6,441 meters above sea level in between Mt. Fishtail and Annapurna South. The peak lies in the middle of the range that it provides incredible views of the surrounding mountain peaks. 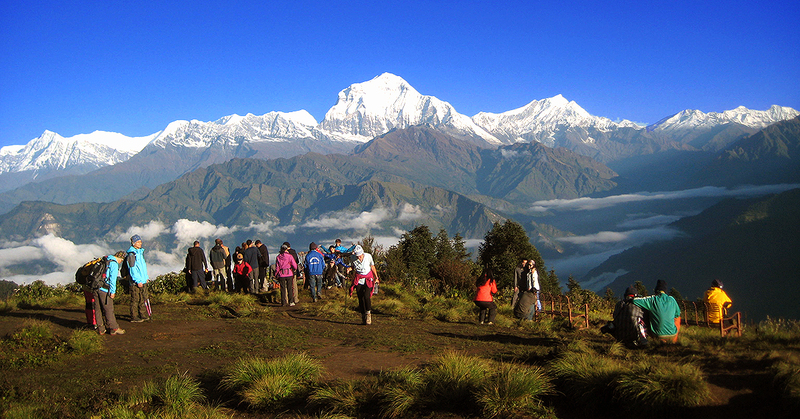 Hiunchuli Peak Climbing trip is one of the most popular climbing trips in the Annapurna region. As a trekking peak, Hiunchuli provides an awesome adventure experience along with the magnificent views of the Himalayan wonders. The mountain peak is reached after trekking to the beautiful Annapurna sanctuary to the Annapurna base camp and a day camp from there. The trekking through the narrow river valley up to the Annapurna sanctuary and then towards Hiunchuli peak in itself is a wonderful experience before the climbing adventure begins. 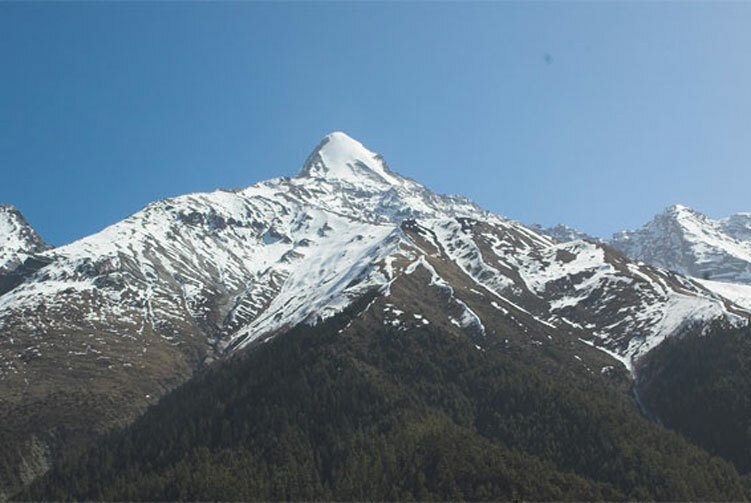 Some technical climbing skills can make summiting the mountain easier but this mountain is accessible even by the amateur climbers who like to climb a Himalayan peak. This awesome adventure could be in your adventure bucket list to accomplish. You will have all the awesome memories collected from the mountain. After a day of rest and acclimatizing at the Annapurna base camp, we are ready to move further higher up. 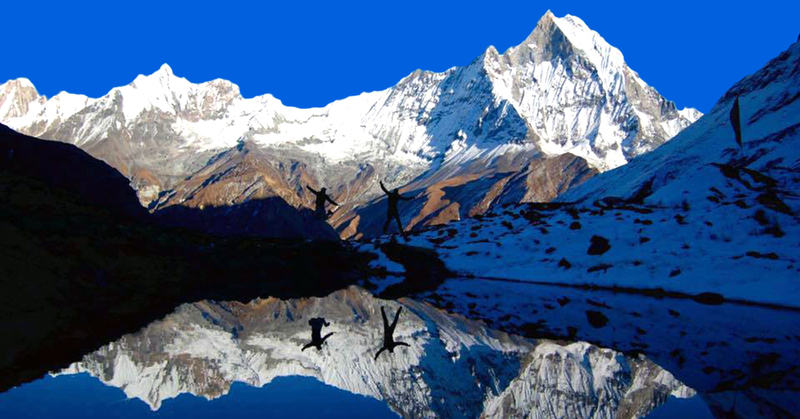 We are trekking to Hiunchuli base camp today that lies at the elevation of 4,600 meters above sea level. 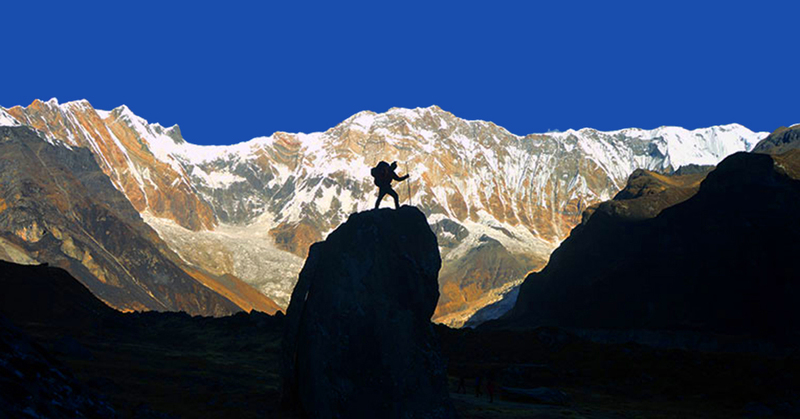 Trekking amongst the high soaring mountain peaks, we reach the base camp of our climbing peak. Once we settle in our camp, we can walk around to adjust ourselves with the atmosphere there. Our adventure for the day today takes us to the high camp on the peak. 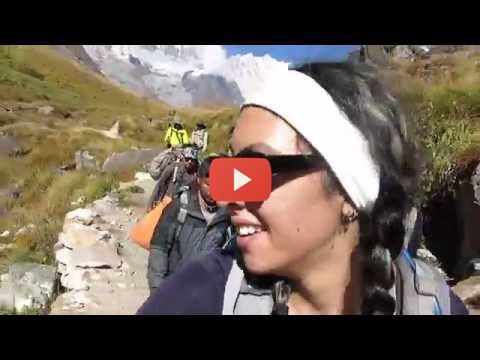 On our climb to the high camp, we can enjoy the majestic surroundings that will help us move higher up to spend our overnight at the elevation of 5,500 meters above sea level. 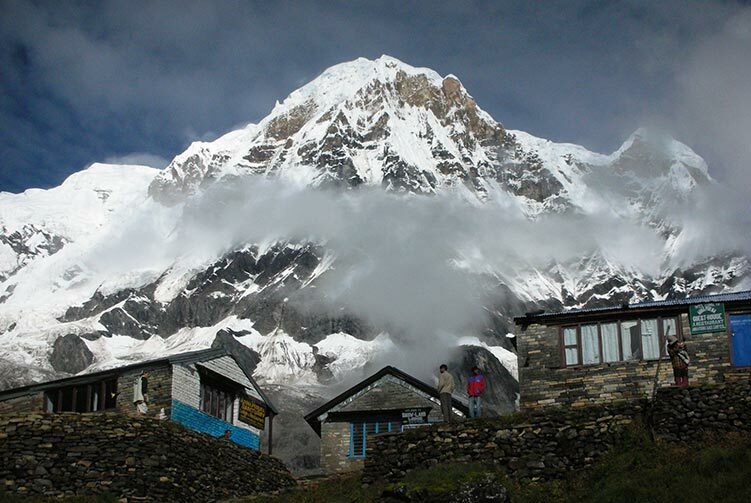 We spend quite easy and relaxing time at the high camp to adjust with the climate once we reach there. 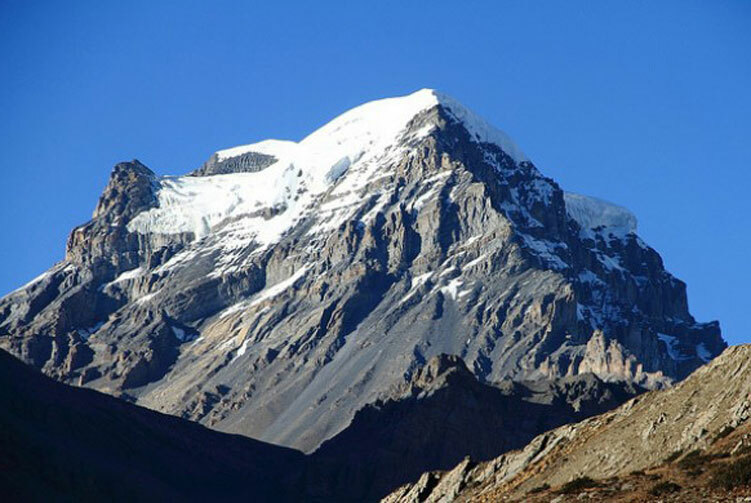 We will have some detailed pre-climbing orientation and preparation at the high camp. After the incredible adventure on the Hiunchuli Peak, we are now returning back on our journey. So, after breakfast, we start trekking down to Bamboo. As we trek down towards our destination for the day, the mountain amphitheater keeps us sending the energy from the background. 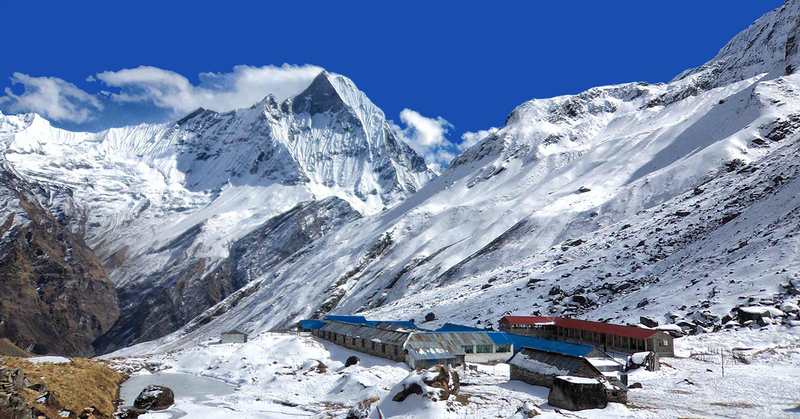 Accommodation in Tented Camp while on Hiunchuli Peak Base Camp. 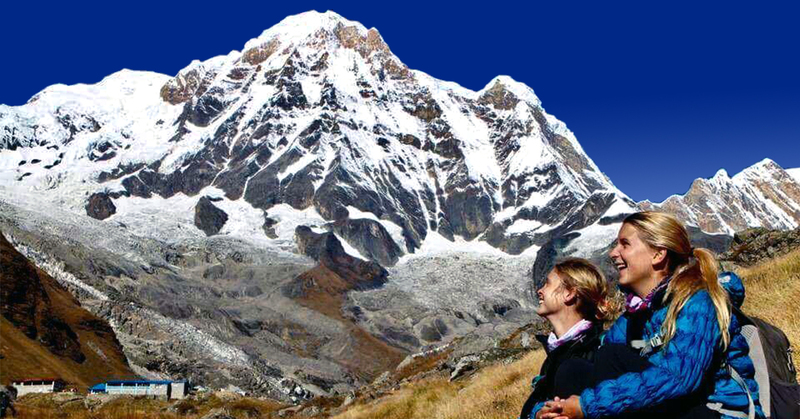 Hiunchuli Peak Climbing permits, TIMS Card fees, and Annapurna Conservation Area entrance fees. Hiunchuli Peak Climbing Group climbing gear, climbing rope, snow bars & carabineers etc. 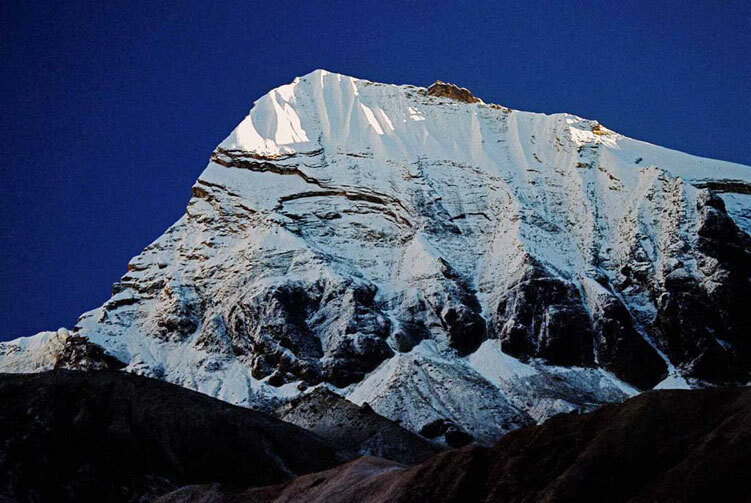 We offer you the best price guaranteed for Hiunchuli Peak Climbing Expedition. Hiunchuli Peak Climbing Route Map: Approx.